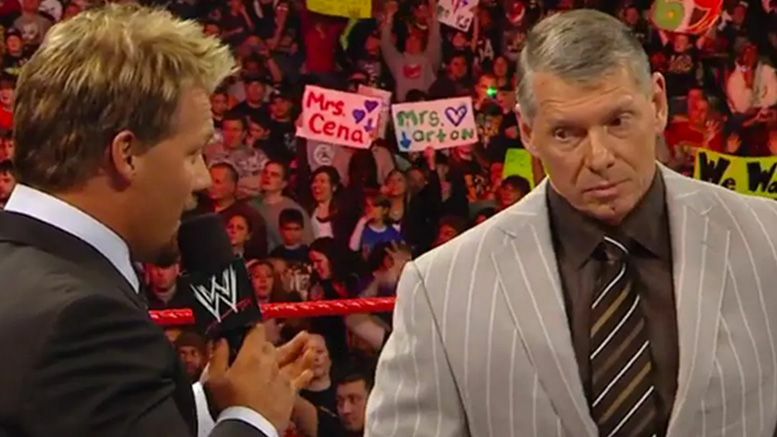 All Elite Wrestling’s latest signee Chris Jericho says former boss Vince McMahon wasn’t blindsided by his decision, because they had a private talk beforehand. While talking about a potential TV deal for All Elite Wrestling, Jericho also made an interesting comment in regards to Kenny Omega’s future. This would seem to indicate that Omega is planning to be part of the promotion. However, with Jericho’s history, he could always be trolling. As we previously reported, AEW President Tony Khan says there are “a number of interested parties” who want to bring All Elite Wrestling to television every week.